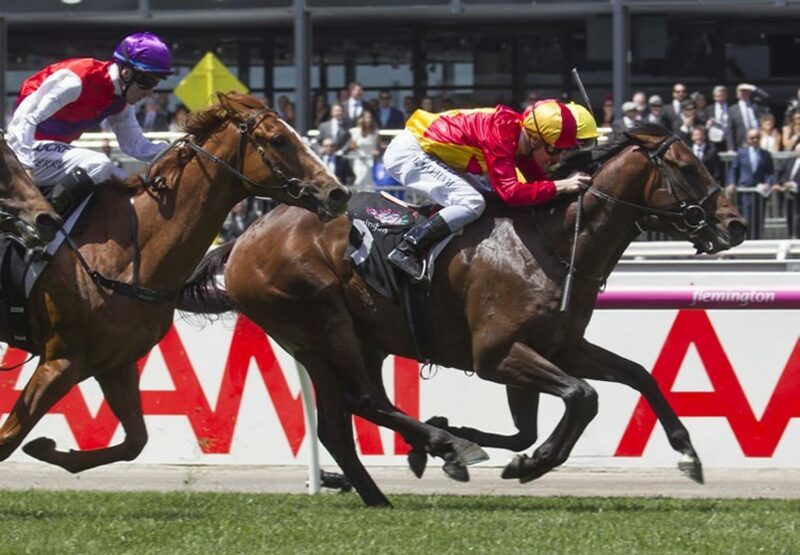 Luckless when finishing sixth in the Group I MRC Caulfield Guineas, Pierro colt Levendi (3c Pierro x Lipari, by Redoute's Choice) turned that disappointment around with a stylish victory in the Group III VRC Carbine Club Stakes at Flemington on Saturday. 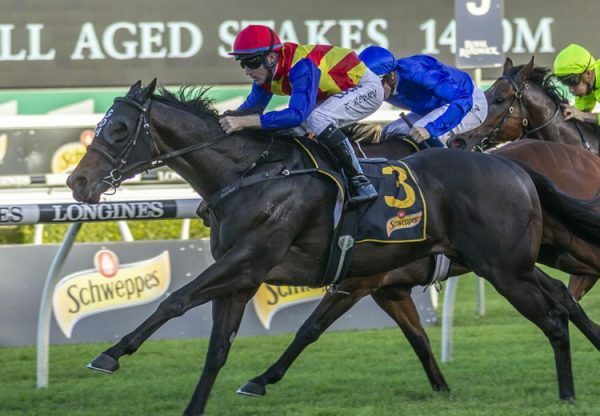 Sent out favourite for the 1600 metre contest, Levendi was again held up for a run, but when he saw daylight showed a slick turn of foot to power home and win by a neck over Fastnet Rock colt Sambro. 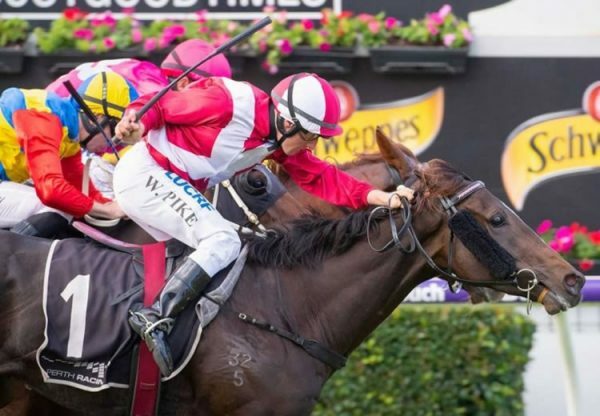 “He’s a lovely horse and ran well in the Guineas although things didn’t go his way, so it’s good to see him come out and show his true ability today,” said winning rider Ben Melham. 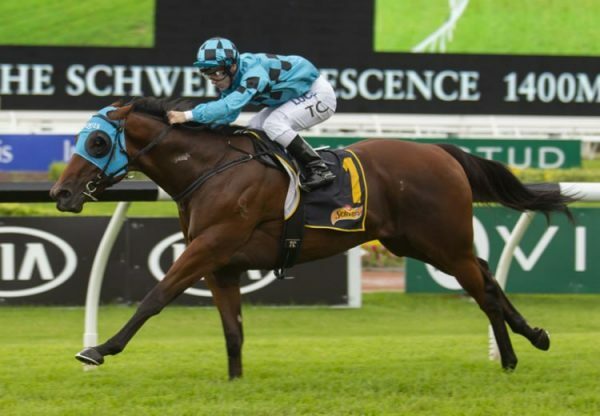 “He’s put a good field away today, but I think he’ll be a much better horse in the autumn.” Prepared by Peter Gelagotis, Levendi has won three of five starts earning just shy of $200,000 in prizemoney for his big team of owners. 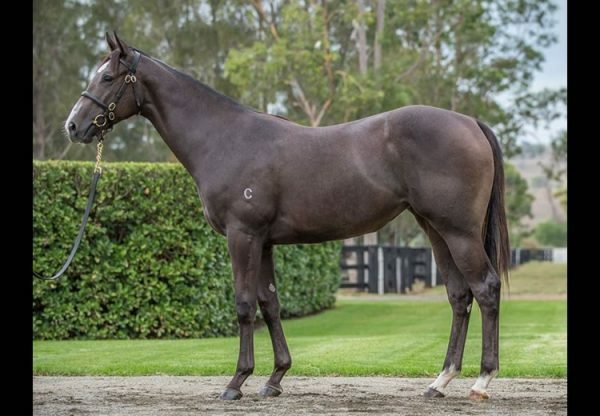 A $140,000 Magic Millions purchase for Manny Gelagotis from the Widden Stud draft, Levendi was bred by long time Widden client Robert Anderson, who tasted international success on Friday as an owner with his Japanes acquisition Beluga winning the Group III Fantasy Stakes at Kyoto. Read about her here. Foaled and raised at Widden, Levendi is the second winner for stakes-placed Redoute’s Choice mare Lipari, a daughter of Group I winner Tully Thunder. Levendi is the fourth stakes-winner for outstanding young sire Pierro, who stands this spring at a fee of $49,500. All four of his stakes-winners to date feature Danehill on the female side of their pedigree, so for breeders looking for an outcross sire that works, Pierro is increasingly fitting that profile.